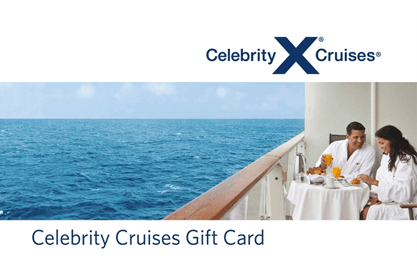 Celebrity Cruises is the choice for you! Celebrity Cruises offers comfortably sophisticated, upscale vacation experiences with highly personalized service, exceptional dining, and extraordinary attention to detail. All ships ranked in Top 10 For Berlitz Complete Guide to Cruising and always chosen as “Top Premium Cruise Line” by the readers of Condé Nast Traveler magazine. The Celebrity’s fleet is where you will experience the vacation of a lifetime.